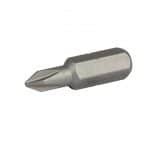 Alpha are known world-wide for their outstanding range of superior quality driver bits. 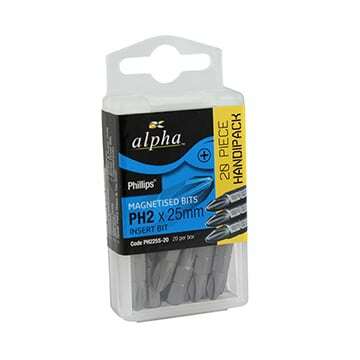 Featuring a superior head design, greater magnetism and optimal hardness the Alpha range is simply better. They show less wear, less cam-out and have an overall longer service life. Due to their improved operational and economic benefits the Alpha range is always a sound choice.